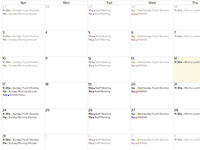 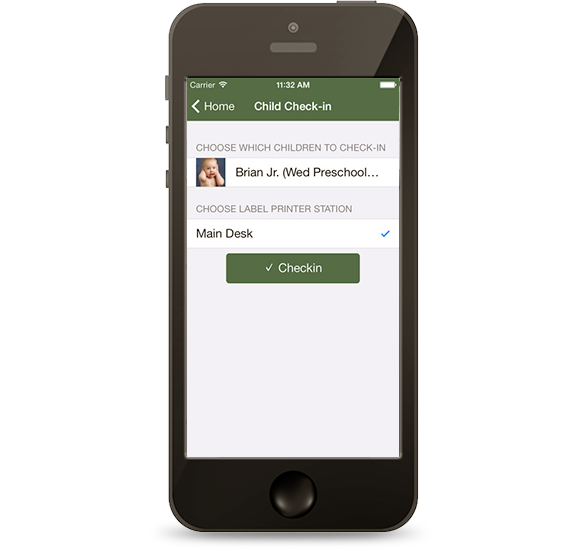 Churches of any size that are in need of a simple, easily accessible interface to manage church membership, event calendars, and improving church communication. 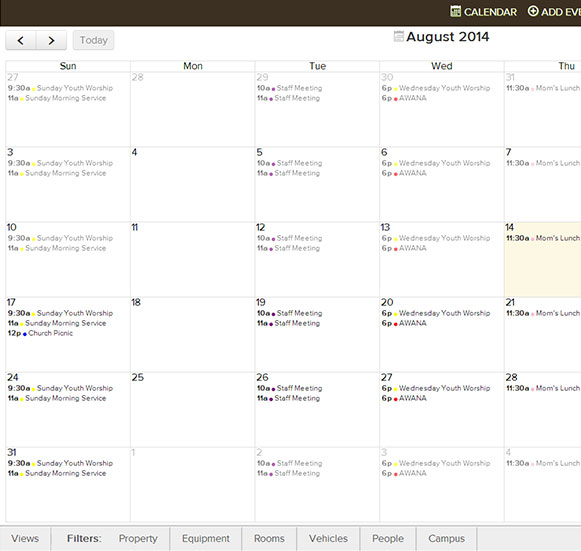 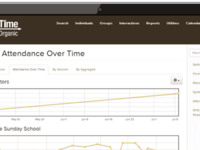 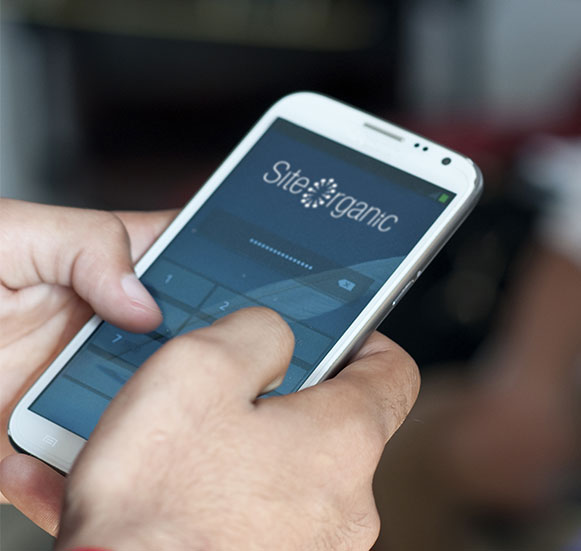 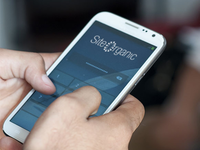 RealTime by SiteOrganic is cloud based Church Software for engaging and managing your church community. 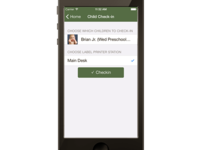 Features include child check-in, integrated church mobile app, online access for church members, and an online church calendar.